Dr. Renée Healing Art images are available as large scale high definition Alumin Arte prints. These luminous prints on metal are the highest quality fine art reproductions available. Unmatched clarity, a vivid color palette, subtle nuances, and life like dimensionality, offer a viewing experience similar to HDTV. These are memorable images in any setting. In homes, people are often looking for spirit lifting pieces that will set the mood in their personal spaces. Businesses are often looking for images that reflect their mission and make public spaces energized and welcoming. In both homes and businesses, a customized work of art is a powerful statement about connection and place. 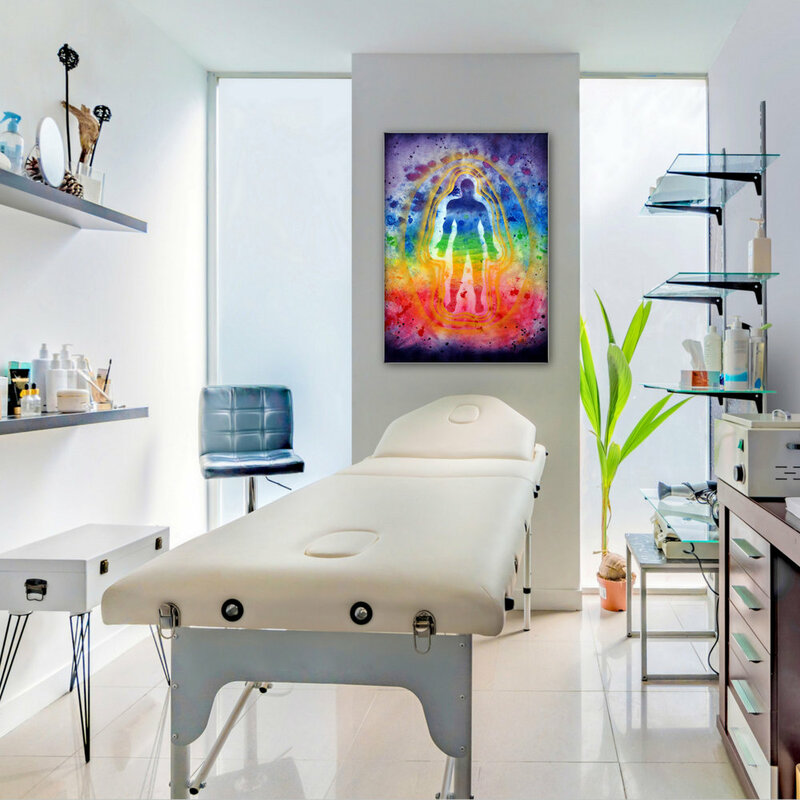 The Dr. Renée Healing Art Showroom showcases our large scale Alumin Arte images. This provides the opportunity to view and purchase already existing pieces. If you don't find what you are looking for in our Showroom Gallery, or can't visit our Showroom, you can place a custom order. Custom ordering works well for businesses, and allows for coordinated multi piece installations. Delivery time for custom orders is approximately 4-6 weeks. To inquire about Dr. Renée Healing Art custom ordered images for your home or business, click on the button below.